Thunderdogs FIRST Robotics Competition "FRC" Team 5613 is an Otero County New Mexico community team. Our team was formed in 2014 and welcomes all Otero County teens ages 13-18. Our mission is to both learn and teach. To find out more about the team and its accomplishments, click the link below, or follow us on any of our social media. Jump into the fun and join our team today! 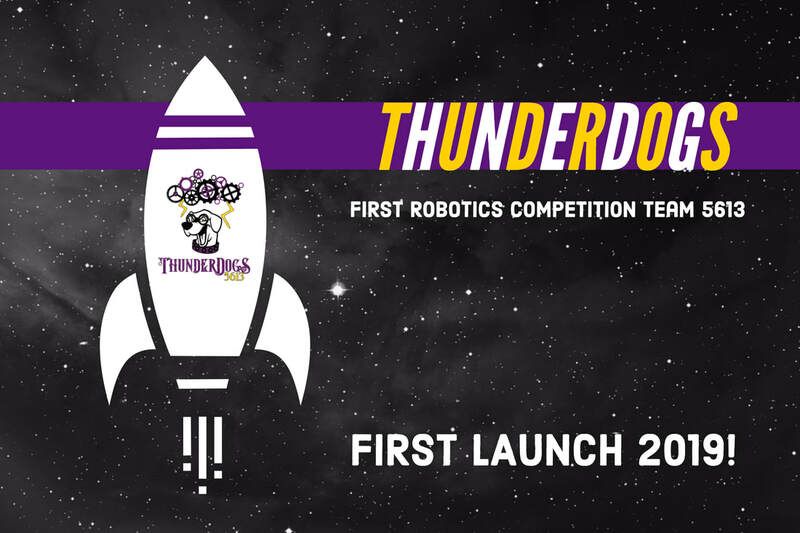 2019 FIRST Robotics Competition Game - FIRST® LAUNCH ALL SYSTEMS GO begins January, 2019. Play for Real! Be part of the more than 3,700 teams in 2019 comprised of 90,000+ students and their adult mentors from around the world who will get to “play for real” in FIRST® DESTINATION: DEEP SPACE. FIRST Robotics Competition is the ultimate Sport for the Mind™, where imagination and innovation come together! By combining the excitement of sport and beauty of art with the rigors of science and technology, teams of high school students (ages 14 - 18/grades 9 - 12) are challenged to design a team “brand,” hone teamwork skills, and build and program robots to perform tasks against a field of competitors. 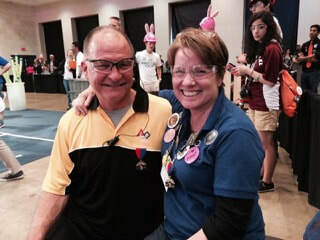 Teams work together to build, program and test robots with the guidance of adult mentors. Teams then compete with their robots as family and friends cheer from the stands at more than 160 events worldwide – all leading up to the 2019 FIRST Championship, April 19-20 in Houston, TX and April 26 - 27 in Detroit, MI. Sen. Bill Burt, R-Dist. 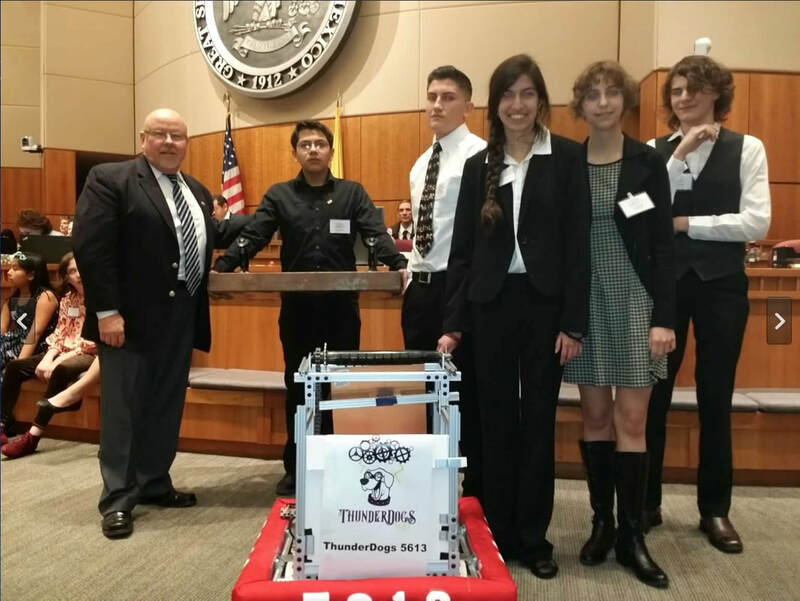 33, introduced the Thunderdogs FRC Team 5613 and their robot to the New Mexico State Senate in Santa Fe.